Spring is around the corner! Celebrate with me! 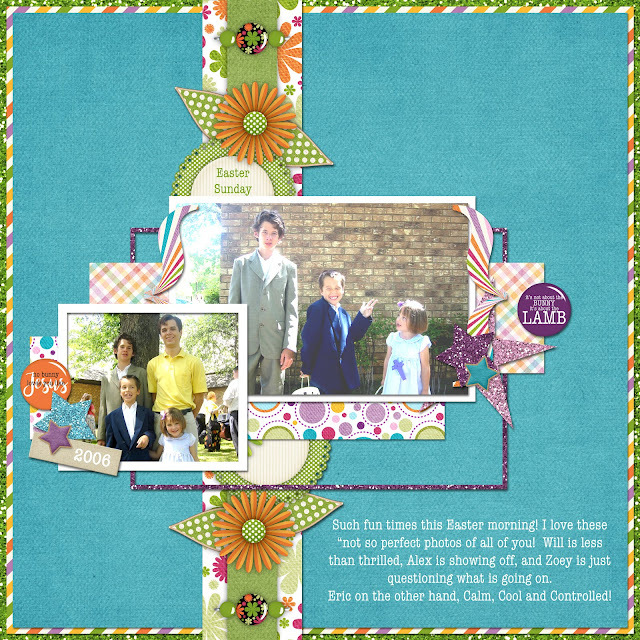 I love this layout of my kiddos from "Back in the Day". It totally describes all of their personalites! 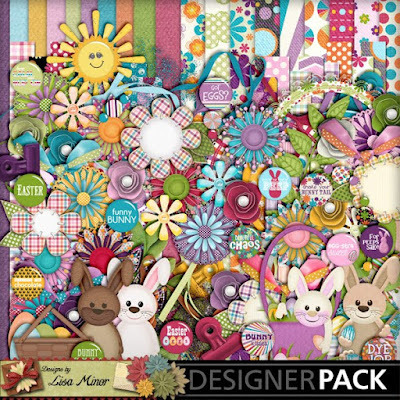 My newest kit Funny Bunny promises to be a great resource for your Spring and Easter Layouts! 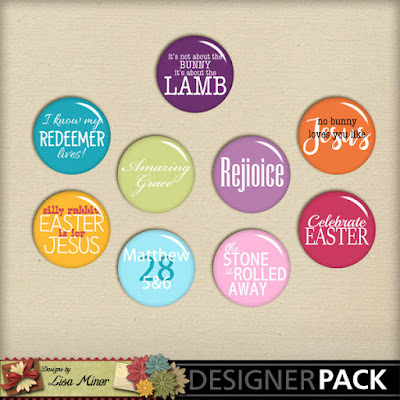 You'll find this RAK ADD ON of Bonus Flairs for my newest kit "Funny Bunny"!